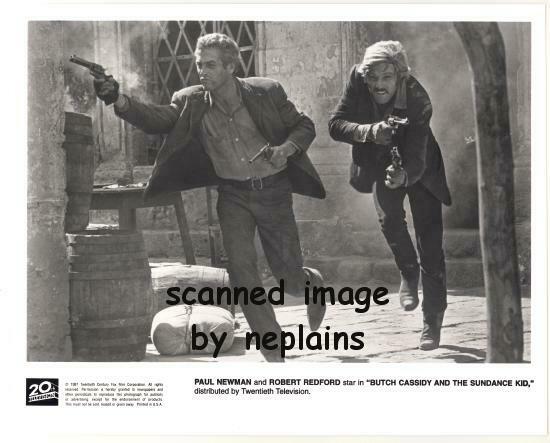 AND THE SUNDANCE KID," distributed by Twentieth Television. (c)1997 Twentieth Century Fox Film Corporation. It is in Excellent to Near Mint condition.